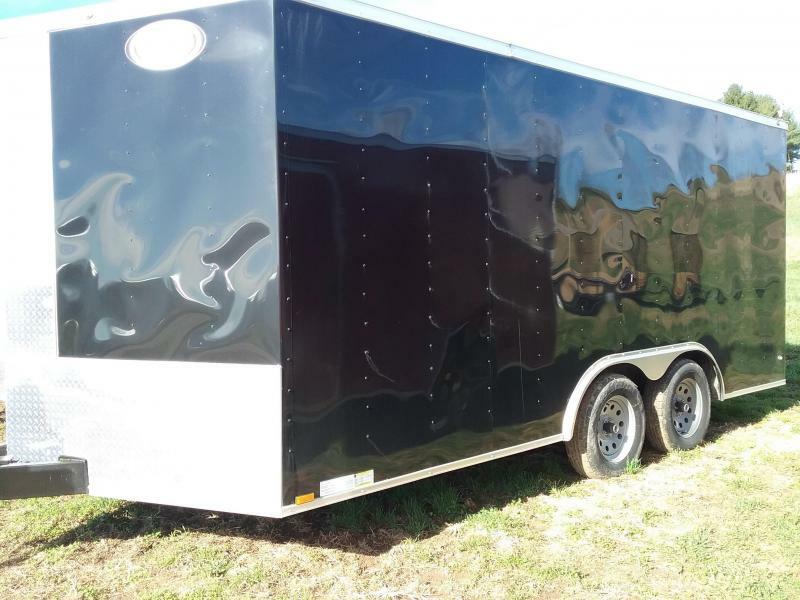 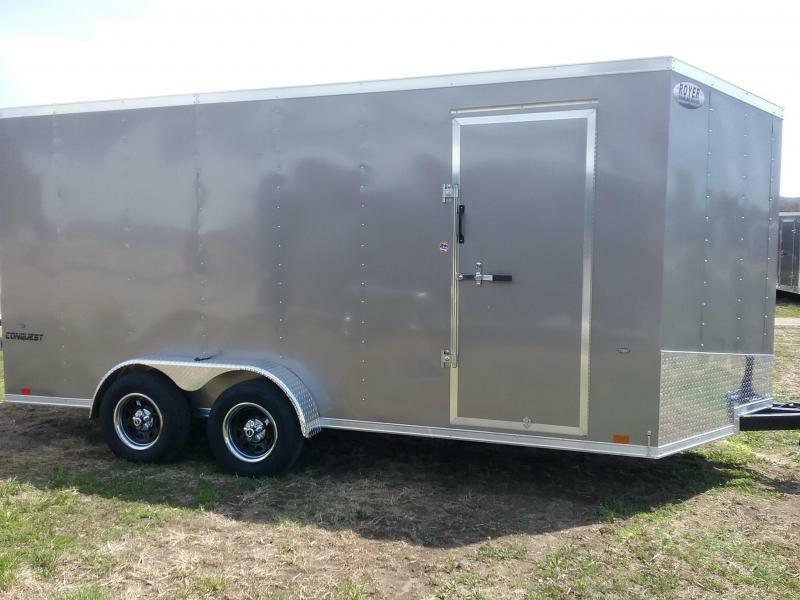 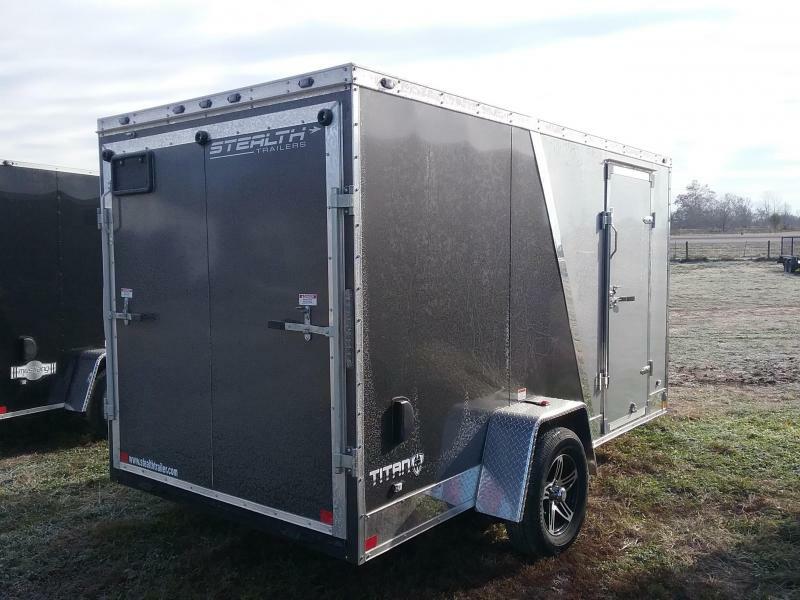 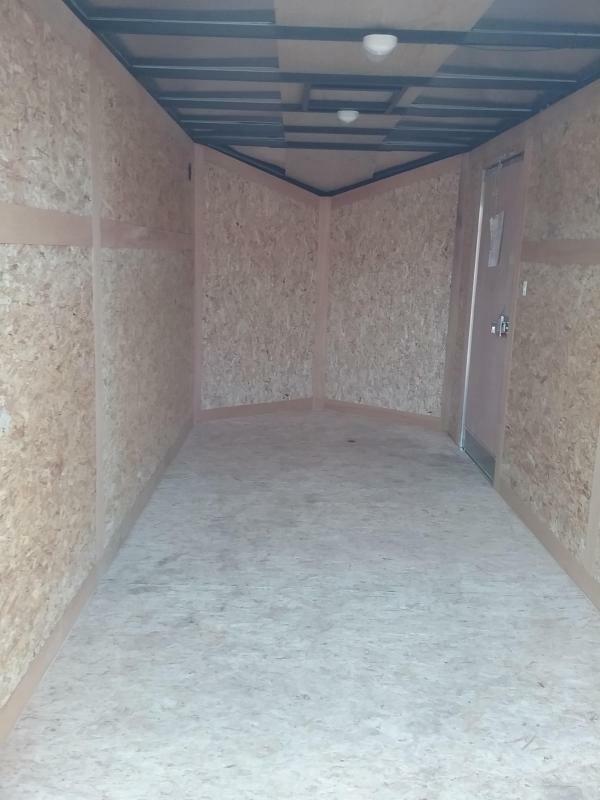 Give us a call for a high quality trailer at a low, low price!! 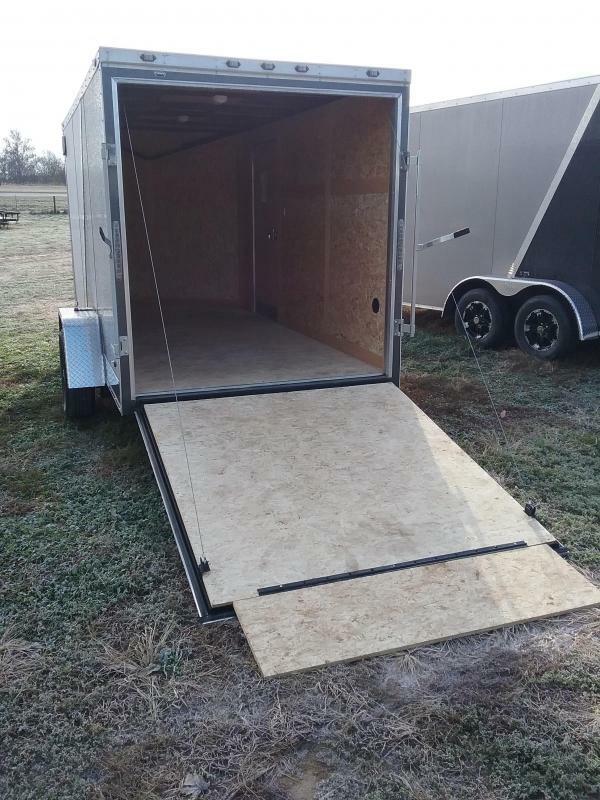 NO DOC FEES, NO FREIGHT FEES, NO SET-UP FEES and NO CREDIT CARD FEES. 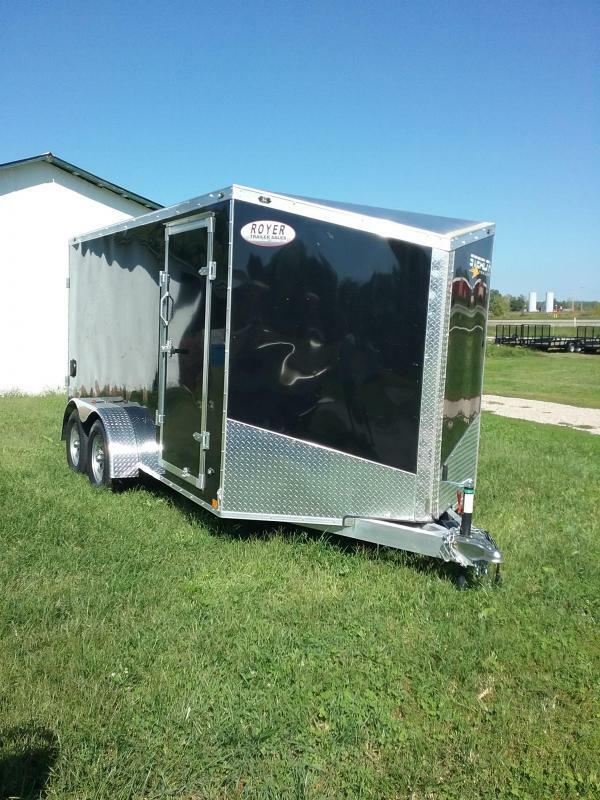 We have hundreds of trailers in stock and are conveniently located in West Central Indiana between Interstates I-70 and I-74. 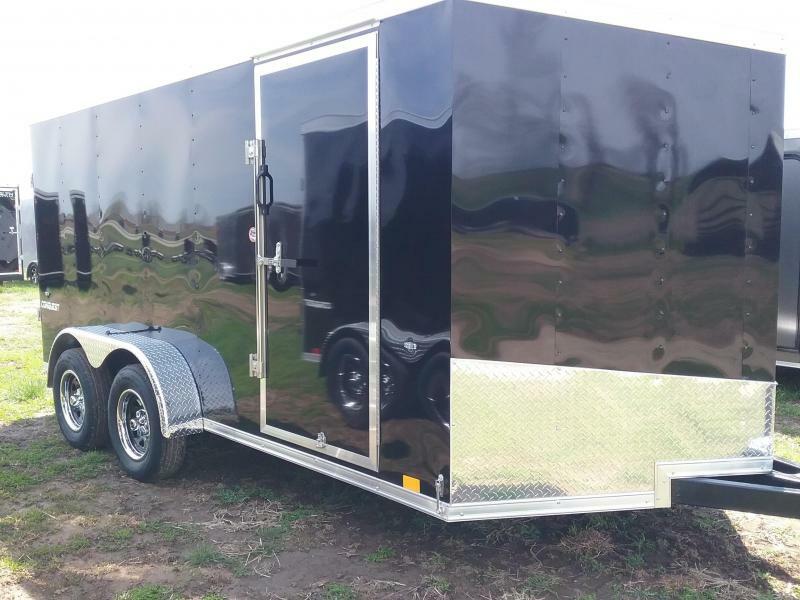 Our full line parts and service center is available to add the accessories you may need for your trailer. 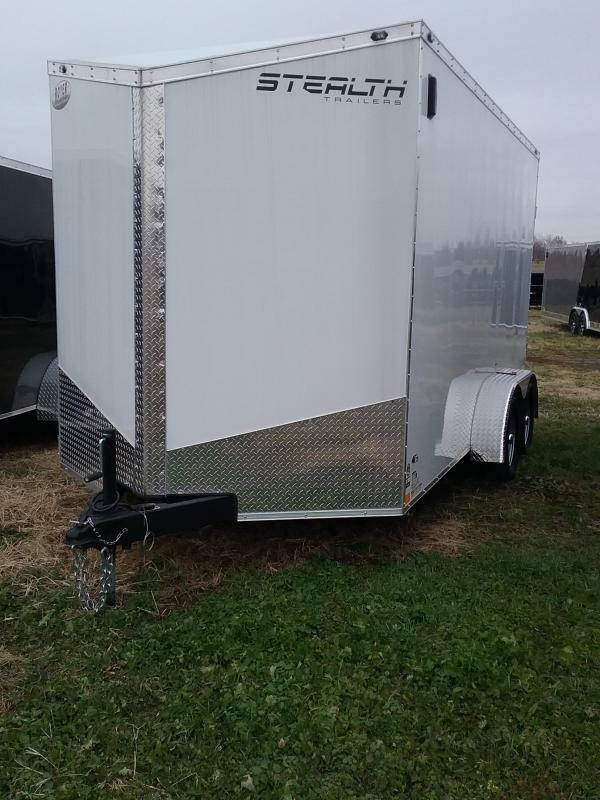 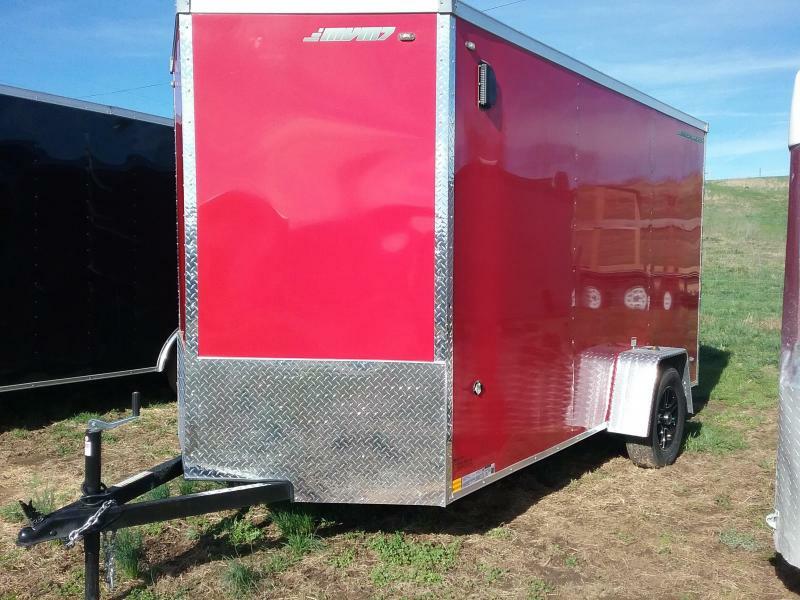 Please call, text or email us to verify that this trailer is still for sale. 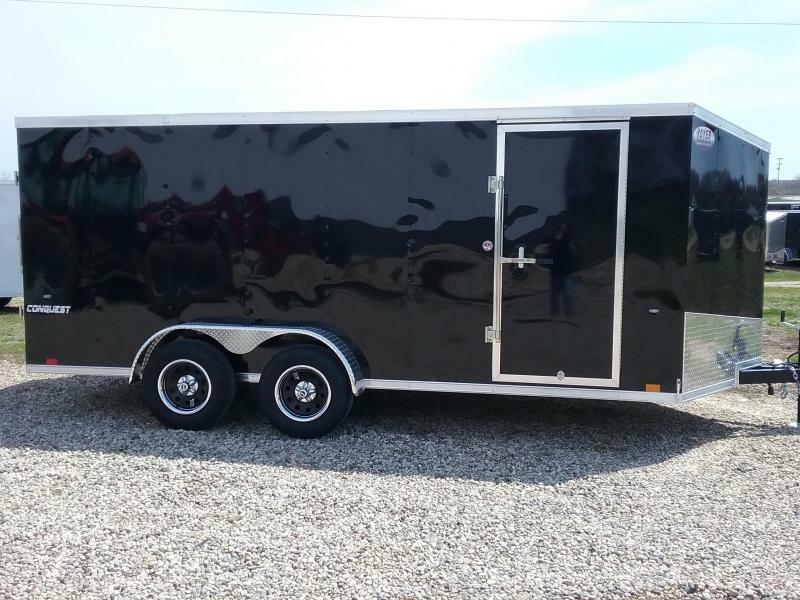 We are conveniently located in West Central Indiana near the Illinois border and an easy drive from Indianapolis, St. Louis, Cincinnati, Chicago, Peoria, Evansville, Lafayette, Terre Haute, Bloomington and Louisville. 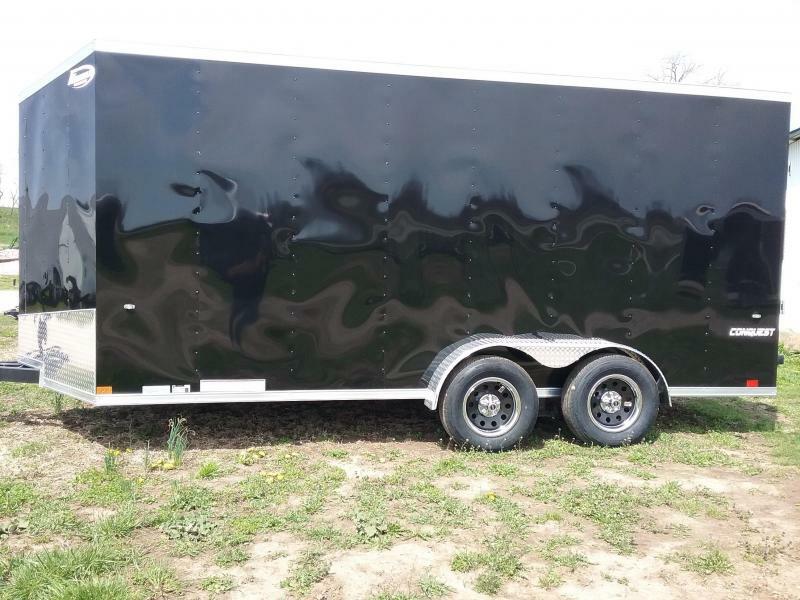 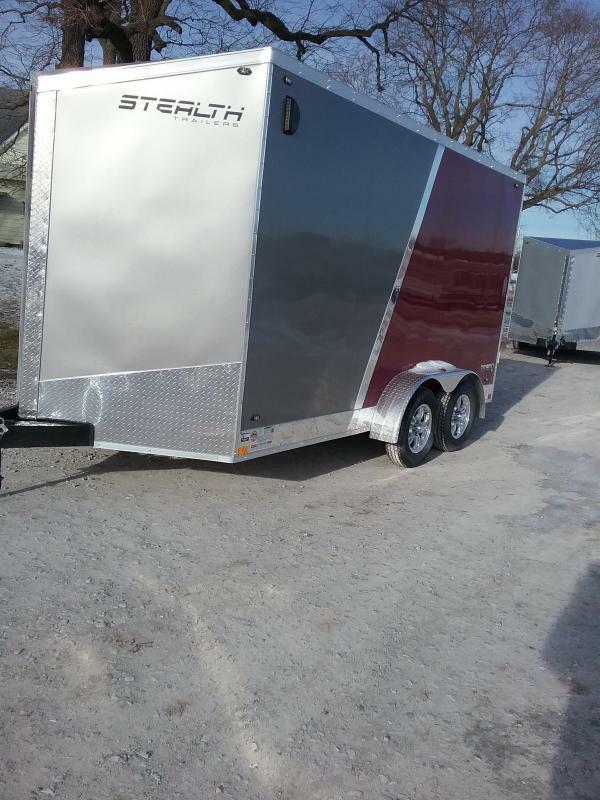 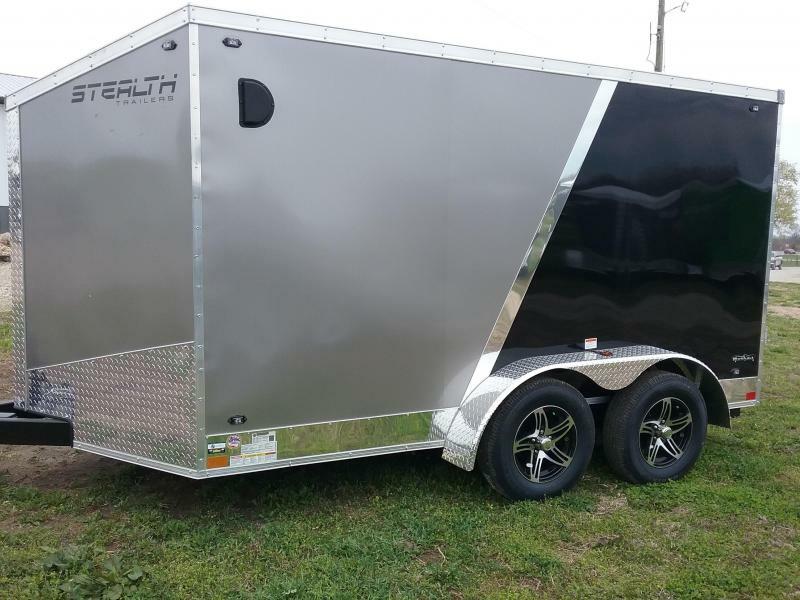 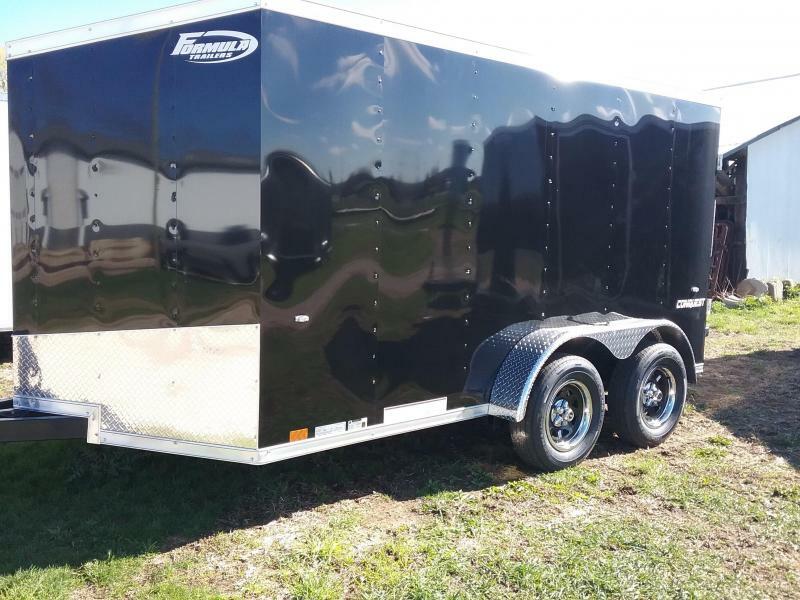 We have the largest selection of trailers in the Wabash Valley with hundreds in stock. 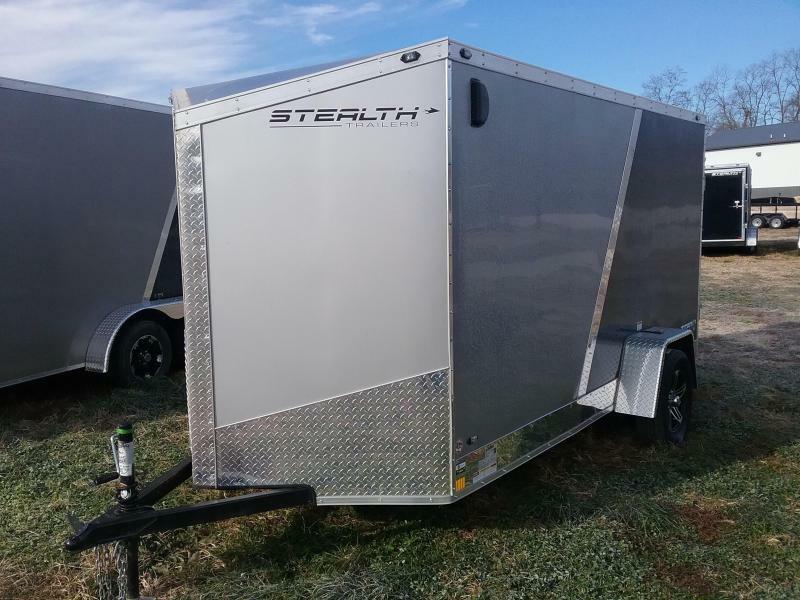 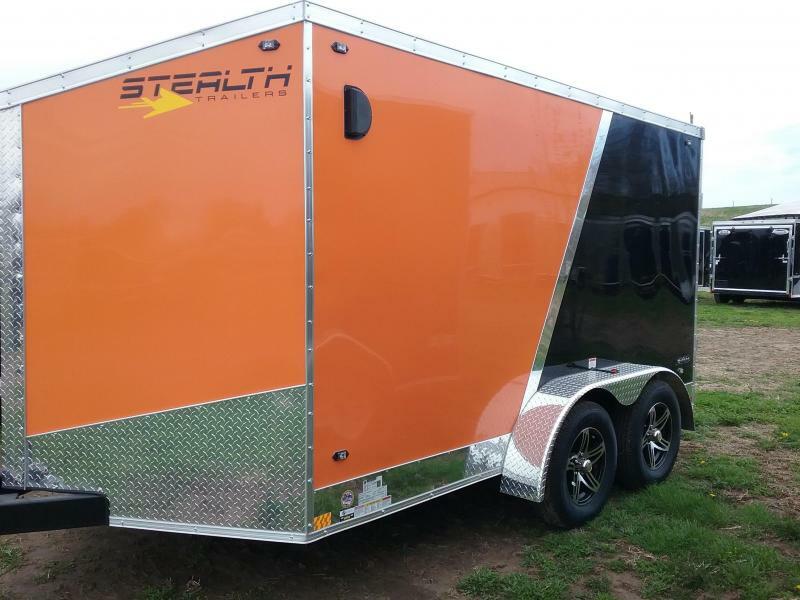 We are a dealer for PJ Trailers, Big Tex Trailers, Liberty Industries, Stealth, Impact, and Atlas. 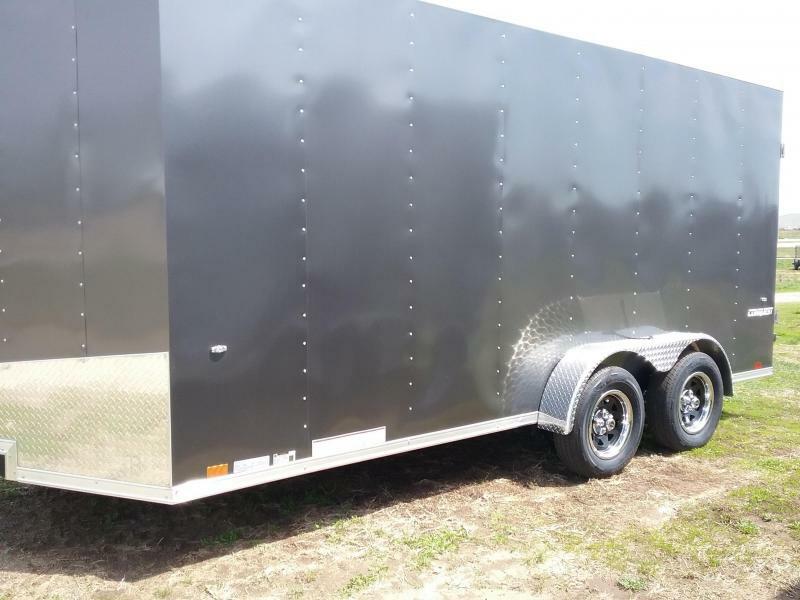 We stock enclosed cargo trailers, dump trailers, tilt trailers, gooseneck trailers, flatbed trailers, equipment trailers,utility trailer, atv, utv, motorcycle, golf cart, mower, lawncare, landscape, bi fold, steel, aluminum, car hauler, car trailer, tilt bed trailer, skid steer trailer, hydraulic dovetail gooseneck, trailers with mega ramps and monster ramps, farm trailer, low pro dump, pintle trailer, deckover trailer, seed trailer, low pro gooseneck, construction trailer, heavy duty trailer, box trailer and offer the best place to buy a trailer with friendly knowledgable service. 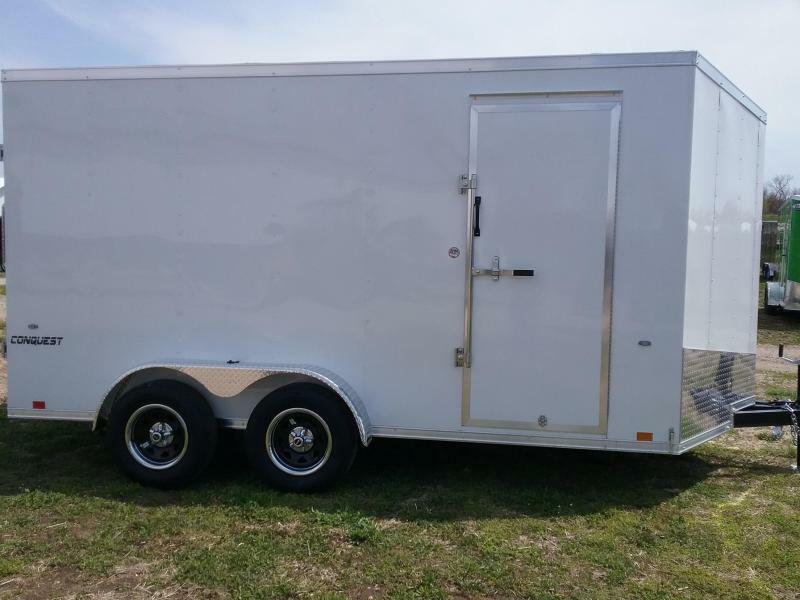 We also have some used trailers for sale at times such as Load Trail, H&H, Cross, Look, United, Trailerman and Sure-Trac. 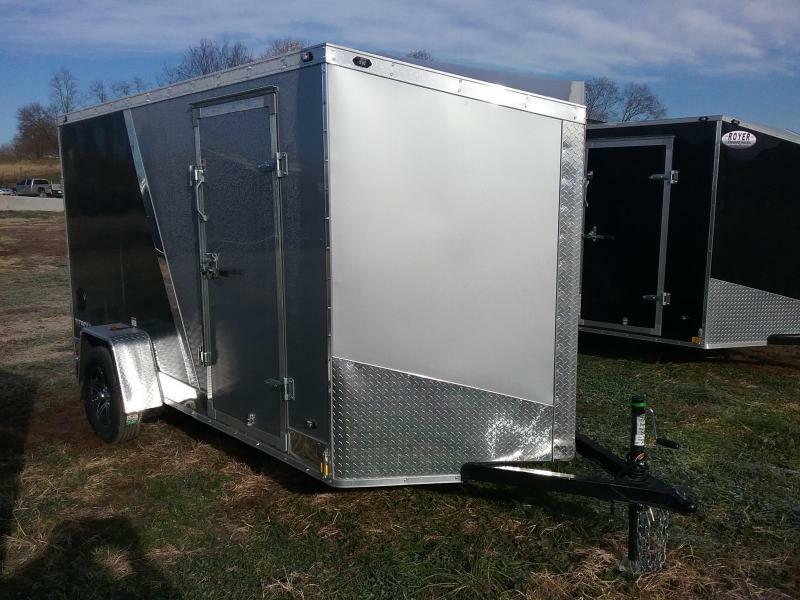 Many sizes of trailers in stock 5x8, 5x10, 6x10, 6x12, 7x12, 7x14, 7x16, 7x18, 8.5x16, 8.5x18, 8.5x20, 8.5x22, 8.5x24, 8.5x28, 7k, 10k, 14k, 16k, 20k, 24k. 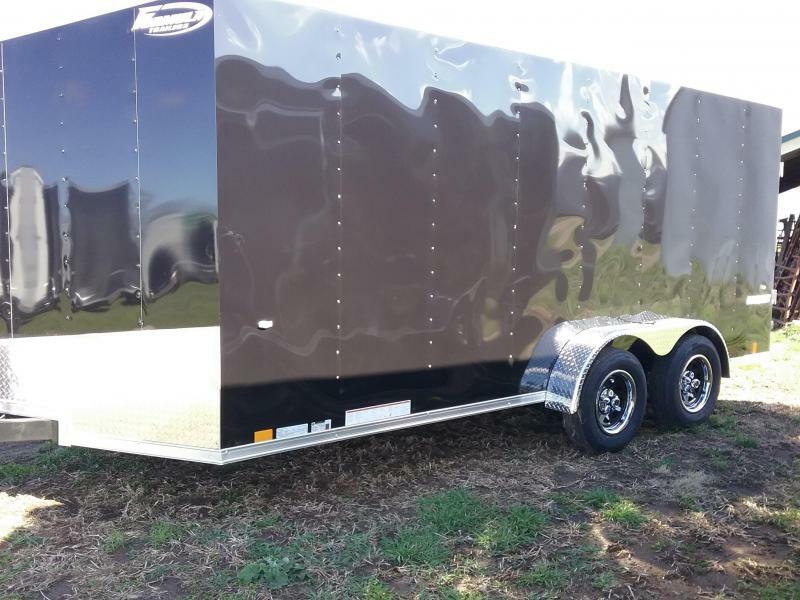 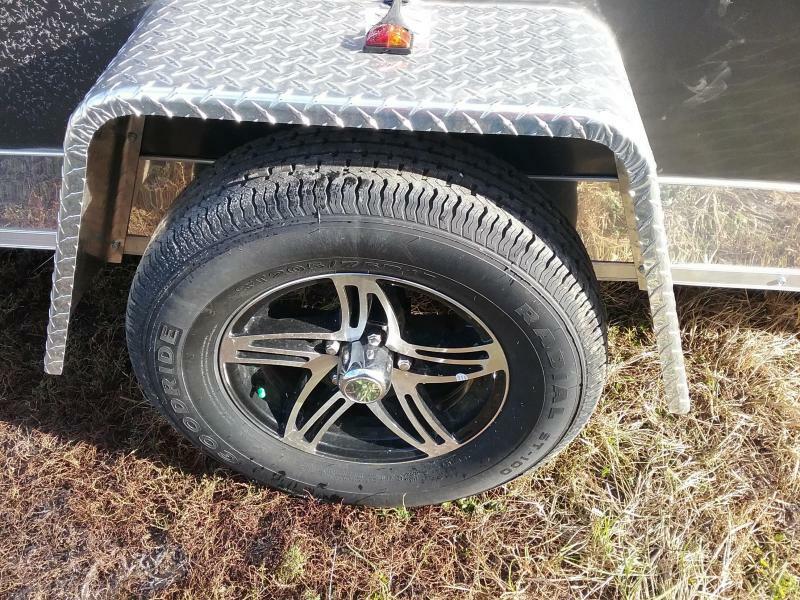 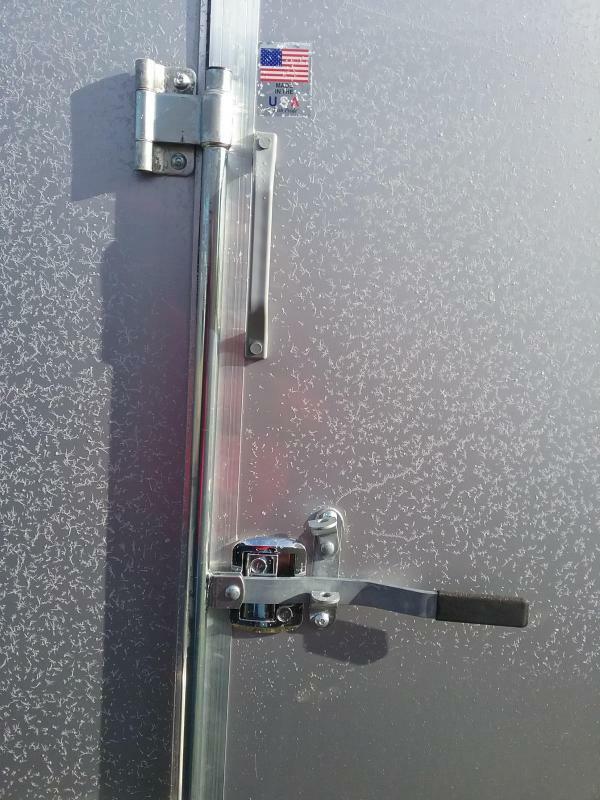 We have a huge selection of trailer parts in stock and a service department that can make repairs and take care of any regular trailer maintenance, as well as add wheel chocks, tie-downs, windows, power jacks, stabilizer jacks and more.